Inspire fellow Vancouverites to make their mark by sharing your #BigDrawVan experiences and drawings online on Facebook, Twitter and Instagram! Spend the day drawing at FREE workshops across Vancouver, learn something new, or develop your skills with our artists. 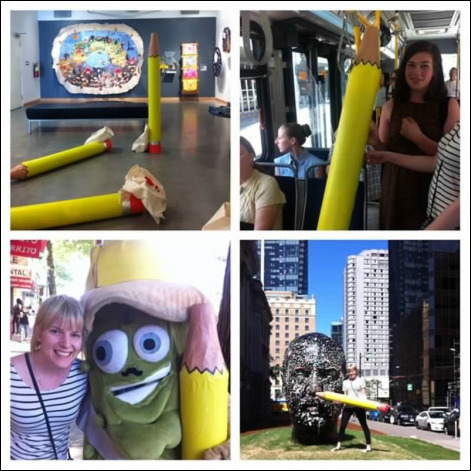 Tag your photos: @bigdrawvan #bigdrawvan. 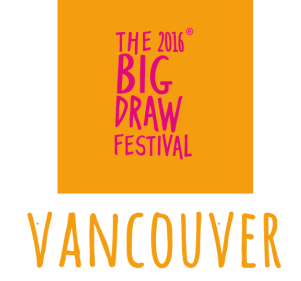 Or email photos of your drawings to Big Draw Vancouver. We'll share them online for you. See photos from all the 2015 workshops on our Flickr photostream! Thank you to Big Draw Vancouver's generous sponsors!